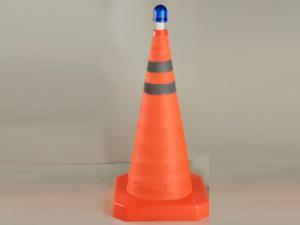 Traffic Cone Start with Yuanda for traffic cones. 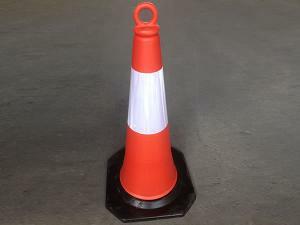 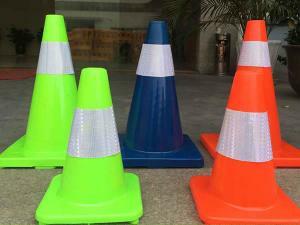 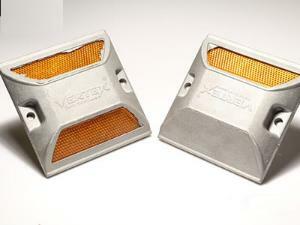 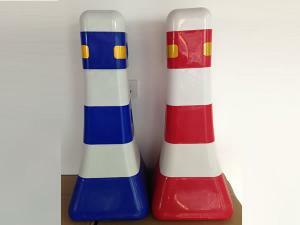 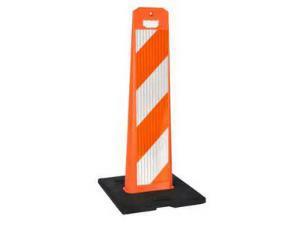 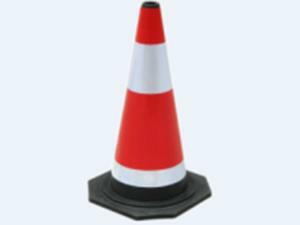 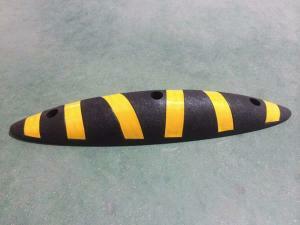 Take your pick of road cones from 30cm(12")–100cm(39") and find color options to help suit your needs. 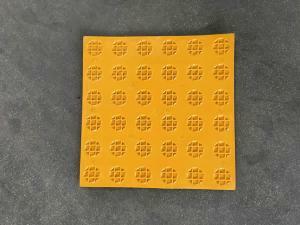 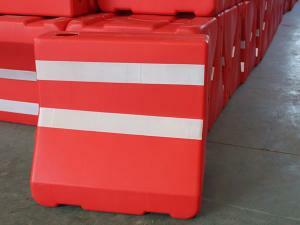 Various materials available in PVC, EVA, PE and Rubber give you flexibility in selection. 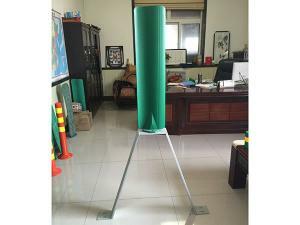 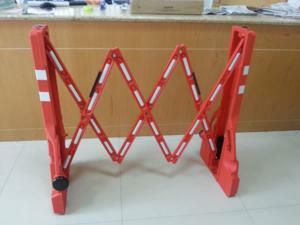 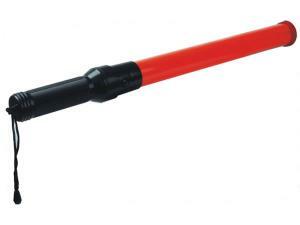 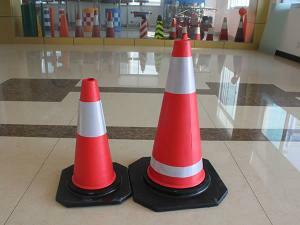 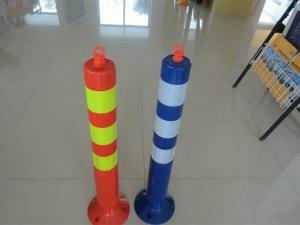 Trust Yuanda for your traffic safety cones and supplies. 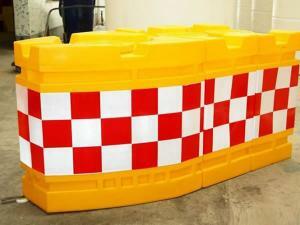 Water Filled Barrier Water filled barriers, also known as plastic jersey barriers are much safer than traditional alternatives for pedestrians, motorists and construction workers who have to be around them. 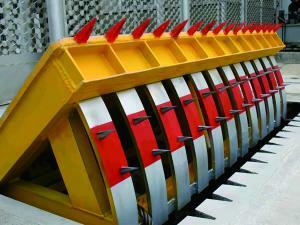 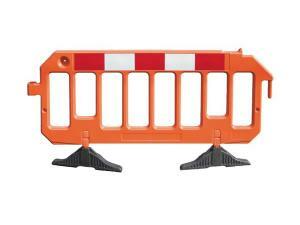 At Yuanda, we offer a variety of water filled barriers suitable for a wide range of applications. 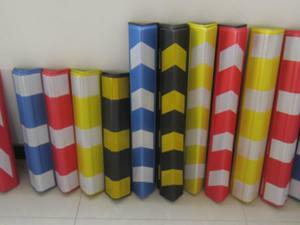 They are made of high strength, recyclable, environment-friendly plastics (LLDPE) that provide high flexibility and durability. 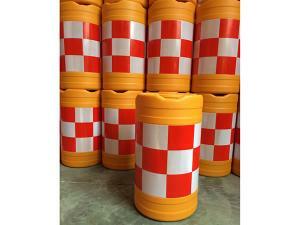 Traffic Barrel Traffic barrels, also referred to traffic drums are commonly placed at some sites on highway and city road where vehicles are likely to crash into the fixed facilities. 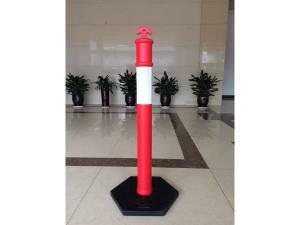 Typical places include road corner, toll station, elevated road entrance and exit, parking lot, residential community, garden, gasoline station, etc. 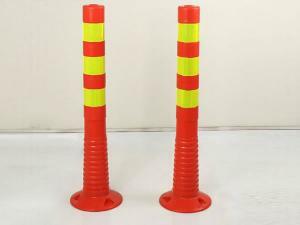 Delineator Post Well known as one of the leading traffic safety solution providers, Yuanda is proud to supply a wide range of flexible and reflective delineator posts for your traffic channelizing needs. 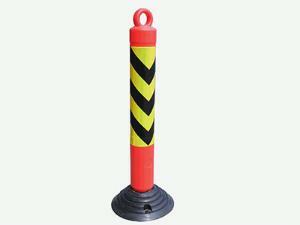 Our traffic delineators provide customizable and durable delineation and channelization for nearly any need, in order to direct traffic and reduce the chance of accidents. 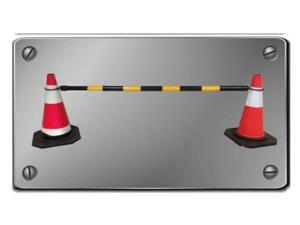 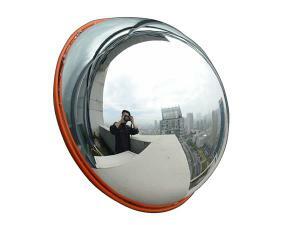 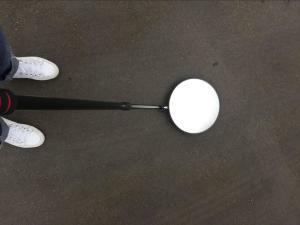 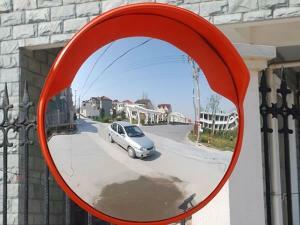 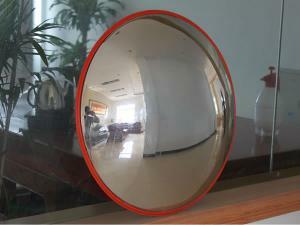 Convex Mirrors, referred to as safety mirrors are excellent, cost effective products designed to prevent theft and traffic accidents. 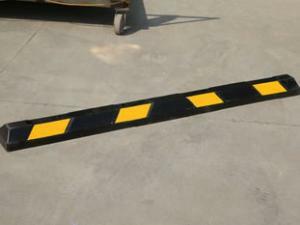 Speed Bump To slow motor-vehicle traffic with a speed bump or speed hump is one of the most effective approaches to improve the safety conditions of a parking lot, driveway or private lane. 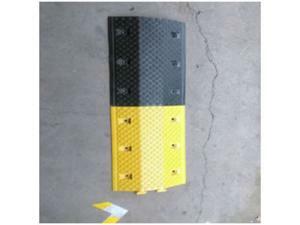 The traffic calming device can communicate to drivers to keep their speed to a minimum and thereby ensure the maximum safety. 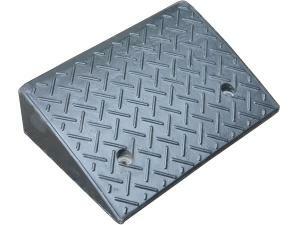 Wheel Stop Whatever name you know them by, recycled rubber and plastic parking lot wheel stops have revolutionized parking lot construction and maintenance. 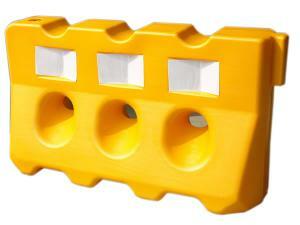 If you are stuck using heavy and difficult to install concrete blocks, now you have alternatives. 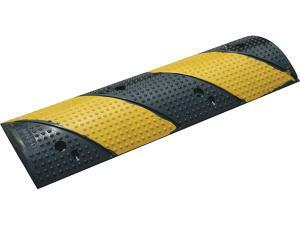 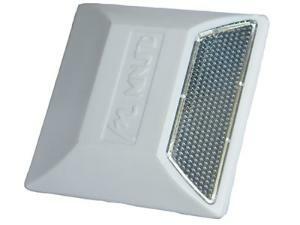 Road Stud Since their introduction, road studs, also known as pavement markers have provided drivers with effective lane delineation, especially during night driving hours and in adverse weather conditions. 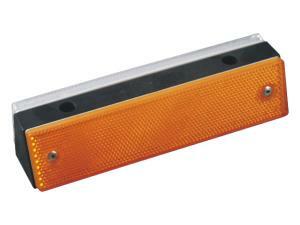 Yuanda manufactures and supplies a superb range of road studs to international standards. 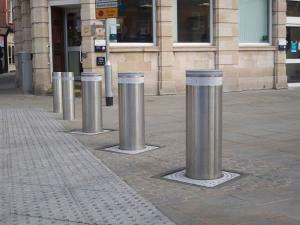 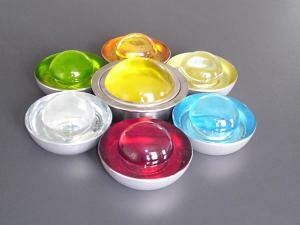 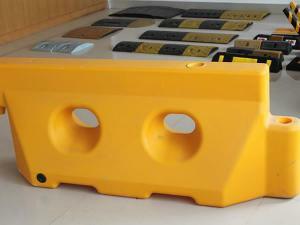 They are available in different sizes and materials (plastic, aluminum, glass) to suit your specific needs. 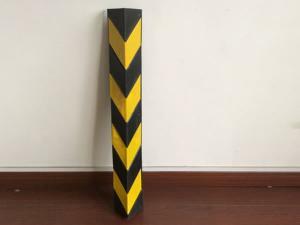 Corner Guard Corner guards, also called wall guards can be commonly found in parking facilities, providing cost efficient damage prevention solutions to help protect the surrounding infrastructure and vehicles. 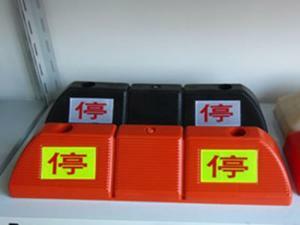 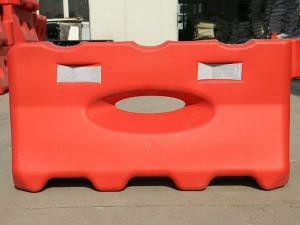 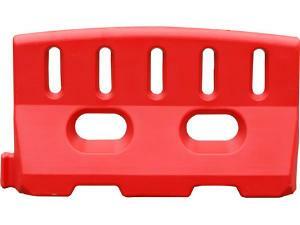 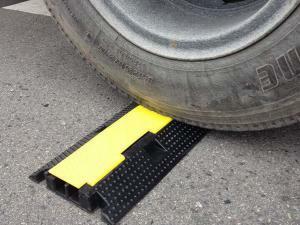 At Yuanda, we supply an excellent selection of rubber, EVA and plastic corner guards available in various sizes. 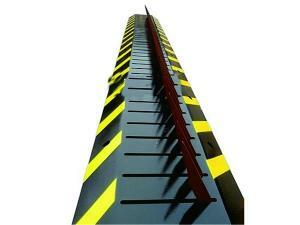 Guardrail DelineatorFixed firmly on steel w-beam guardrails of highways, our guardrail reflectors provide excellent nighttime visibility with uniform and non-dazzling reflection, thus raising driver awareness and alerting them to potential hazards. 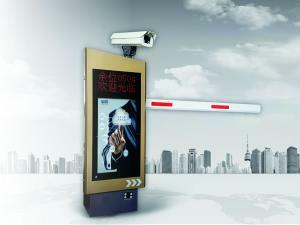 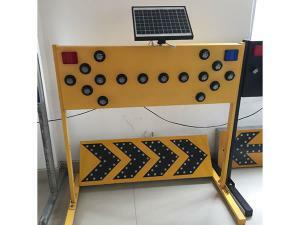 Anti-Glare Screen SystemAntiglare screen system is one of an essential traffic safety products designed to prevent the dazzle produced by the car lights that come from the opposite direction. 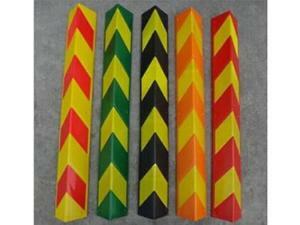 It is mostly installed on the guardrails of expressway median strips. 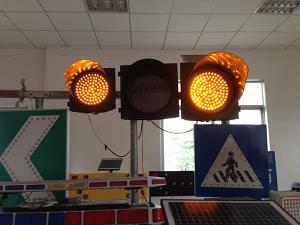 Solar Traffic Control Products Yuanda manufactures and supplies a wide range of solar traffic control products to provide high traffic safety with outstanding cost efficiency. 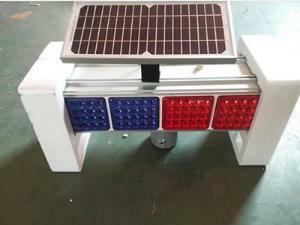 Choose from our quality and low price solar LED strobe lights, solar traffic signal lights, solar arrow boards, LED traffic batons and solar barricade lights for your specific needs. 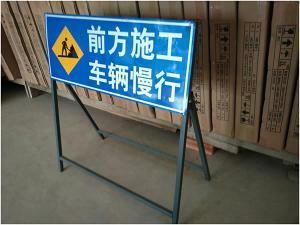 Traffic SignsAt Yuanda, we specialize in manufacturing all types of traffic signs to customers’ specifications, including portable construction signs, road signs, reflective traffic signs, etc. 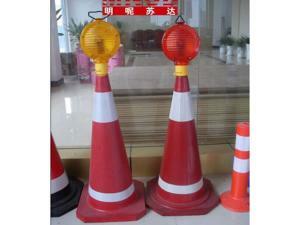 They mostly serve as warning signs on roads as well as in residential garages, construction zones and industrial areas etc. 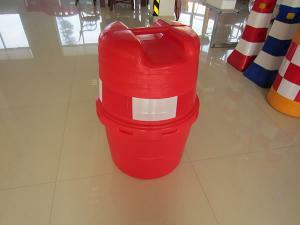 As bespoke products, they are prohibited to be sold again. 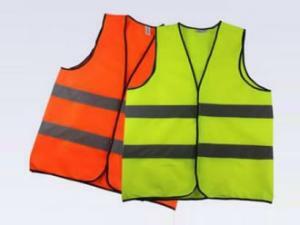 Reflective VestReflective vest known as safety vest is a requisite for night bicyclists, traffic policemen and road construction workers, providing them with high visibility to stay safe at night. 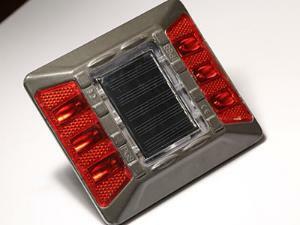 It will intensely reflect the car light and bring the wearers back into the driver’s focus.